ANA Holdings, the parent company of All Nippon Airways, is to invest US$95 million in PAL Holdings and acquire 9.5% of PAL Holding’s outstanding shares. 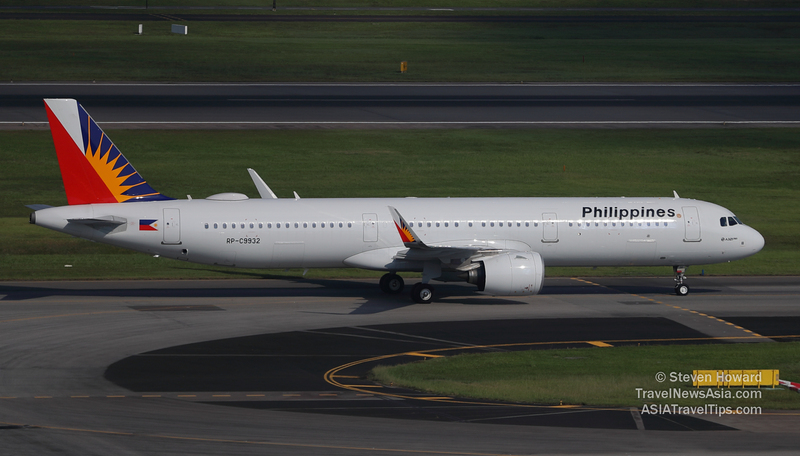 PAL Holdings is the parent of Philippine Airlines Inc. (PAL), the Philippine flag carrier. ANA will acquire the shares from Trustmark Holdings Corporation, which is owned by the Lucio Tan family and is the largest shareholder of PAL Holdings. See latest HD Video Interviews, Podcasts and other news regarding: ANA, Japan, PAL, Philippine Airlines, Philippines.